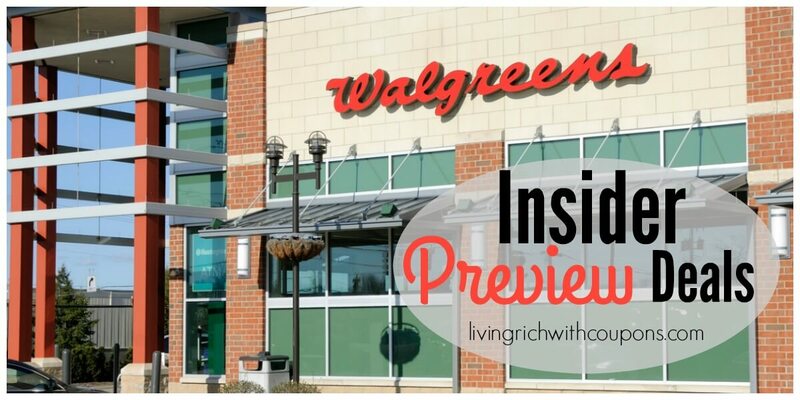 Here are the Walgreens Preview Deals for next week! Full match ups with stock up price checkmarks will be posted on Saturday. New to Walgreens? Make sure to check out the Walgreens Deals page for coupon policy, How to Save at Walgreens & more.